Our team (phds and programmers) focuses on brain EEG signals and match those biometrics with any types of visual contents. For instance, we have developped in association with research centers a complete VR experience called The Virtual Sophrologist. This is an example about how a fully connected neural system can be used to orient and guide a person within a relaxation process. It allows user to dive into relaxation techniques and measure efficiency by adding neurofeedback. 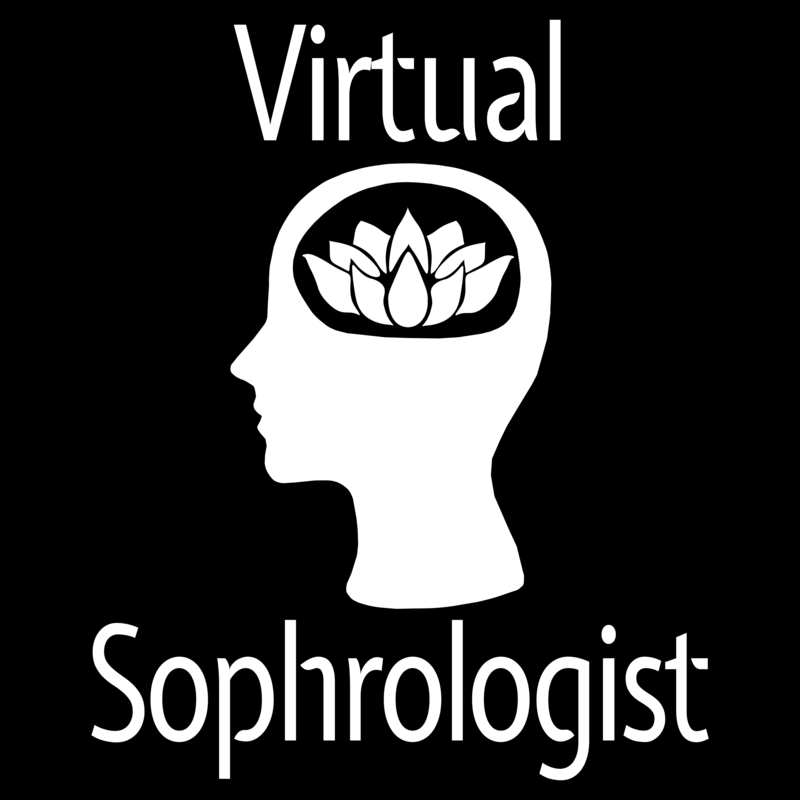 Relieve stress and increase focus with The Virtual Sophrologist by BMU Labs. Contact us for your first relaxation session.